I went to a book reading/promotion/conversation event and this is the book that was was being promoted. It was a fantastic story and an inspiring idea. Minimalism, to only keep things that add value and align with our priorities. So after a great conversation I decided to experience it for myself and give away one thing every day for the rest of the month. It is April 2nd, so we will do this every day for the rest of April. Today when I got home I decided to start with a bag of extra bathroom items. I sorted through all the things I have been keeping in that shoe box of extra bathroom things and kept anything that was of value to me, however I chose to define it at the time. I also kept a thick plastic water proof bag to keep the remaining items. This will keep gauze, bandaids, and mole skin dry incase of a leak, and provide a thick plastic bag for any future needs. I should mention here that I moved three times in the past year so I have already been in the process of reducing the possessions that I cart from one dwelling to the next, and I am toying with the idea of moving onto a 35 foot sailboat, so the conditions are ripe to resonate with the idea of minamalism. Tonight my approach was to start with low hanging fruit, to ease into the experience of letting go of possessions that I hold onto out of a sense of fear. Spare bathroom items are only there for the “what if” scenarios that either never come or emerge with hosts of alternative simpler solutions. So bonvoyage spare bathroom essentials and hello toa few days a year without soap and shampoo. I read this book recently and thought it had an important message about our economy. I’ve talked with several people about it and think most of the take-home messages could be summarized in a few pages. So here it is. A group of dedicated individuals, along with a member of our Stanford community, Peter McDonald, marched from Berkeley to Sacramento, converging on the state capitol on March 5th. Thousands of protesters joined to speak out against the proposed state budget, against cuts to education and a weak response to calls for reforming the tax code. In the afternoon several hundred of us entered the capitol and occupied the state capitol. It was an incredible experience, and the atmosphere of respect and nonviolence embraced by the activist was inspiring. We worked in groups to draft a list of demands, and all voted on the top 5. Supporting the Millionare’s Tax, and using that money to close the gap on education cuts was unanimously supported. Pictures and video from the event, along with some banners we hung on Stanford campus to spread awareness are posted here. What has technology brought us? More affordable food. More information. Longer lives. Less physical pain. But also less time. Less patience. More anger. More privileged attitudes. More attitude. More detachment from our local environment. Has it brought a better quality of life? Isn’t that the goal? 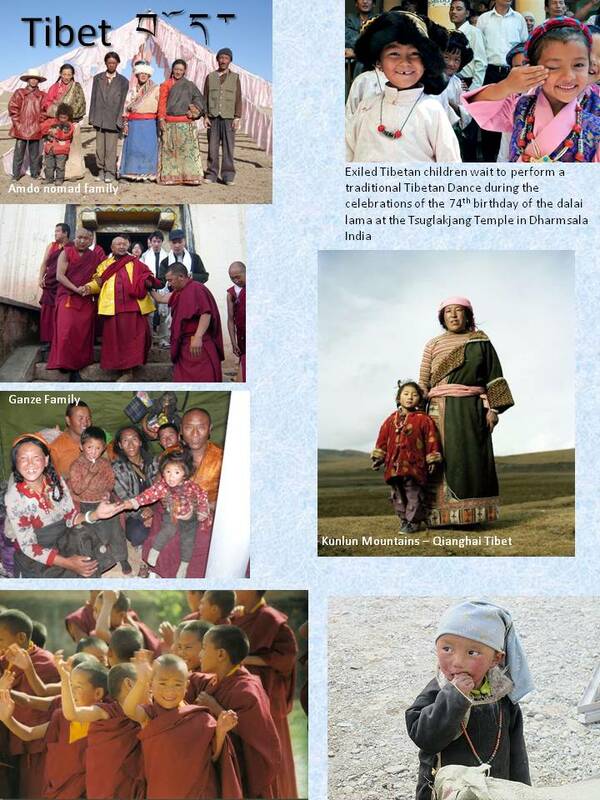 I will be traveling to Tibet in July, hopefully to bring a brief slice of inspiration to some children living in a poor, remote part of the world. I will be teaching them simple lessons about the stars, about their environment, about their bodies, about the tools and the toys we have in America by making hot air balloon, balsa wood airplanes, and balloon powered model cars. I will also teach them about our language, about the innovation has helped America become the world power it is, how technology plays out with art by giving them a camera and a computer to keep after I leave. The intension of this is to bring a slice of inspiration to the children’s lives so they can try and make their world a better place for themselves and their community. But is this really what I will be bringing? Tibet has undergone a terrifying transformation in our lifetimes. And it is still going on today. A transformation akin to what the Native Americans experienced over the past 500 years. This transformation is not a transformation, but a tragic loss of land, loss of life, loss of culture, and loss of peace. Can our western society help them preserve any of these elements of their country? The assumption is that by sharing a sense that one can do anything in their lives, a wonderful and very American ideal, that they can be more prepared to face the onslaught of modernization and cultural oppression that is likely to continue. A part of me feels incredibly optimistic and passionate about this. But a part of me also wonders if this is ignorant. Is it more like fighting anger with force, like fighting ignorance with our own ignorance, or suffering with repressed longer term ways of suffering. Is bringing them technology just going to bring them more affordable food, more information, longer lives, less physical pain, but also less time, less patience, more anger, more privileged attitudes, more attitude, and more detachment from their local environment like it has brought us? Will it bring them a better quality of life? Or should I be learning something from them? Lecture Date: Tuesday, May 24, 2011. Accelerators are huge, expensive tubes sometimes miles long that produce high energies for smashing protons or making intense X-ray light. 21st-century technology has taken us from the room-sized ENIAC to microprocessors that fit in your pocket. Can the same be done for particle accelerators? Fiber optics or silicon crystals could be used to build particle pathways, with high-power lasers as the driver. In this lecture, Christopher McGuinness shows how scientists are using nanotech fabrication techniques at SLAC to build an accelerator on a chip. Lecturer: Christopher McGuinness, SLAC National Accelerator Laboratory.